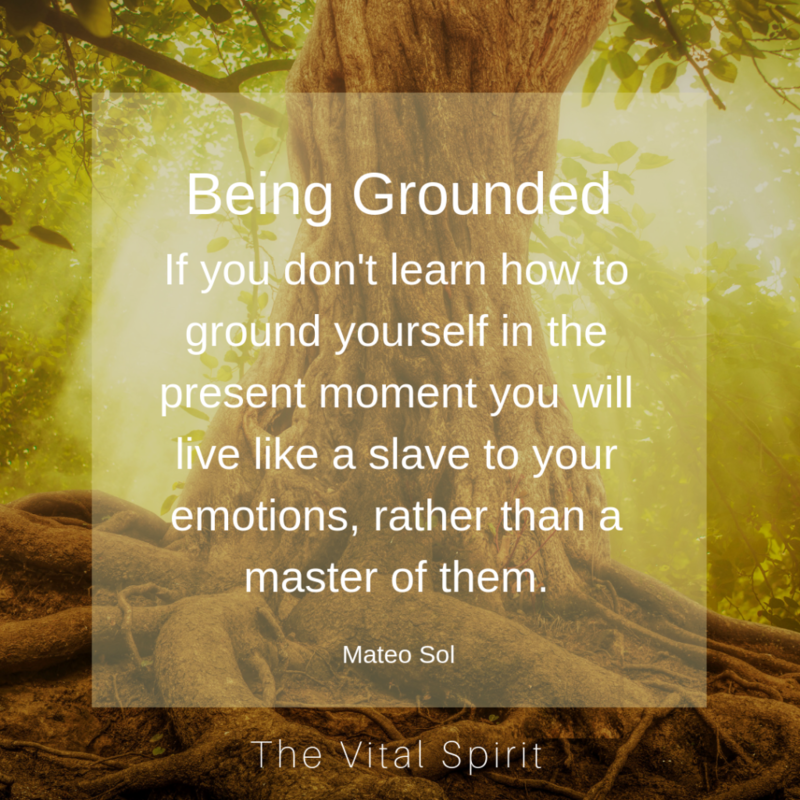 Week 2 meditation for grounding and centering your energy as taught in Tools for Thriving as an Empath workshop. Audio only. Link to SoundCloud. 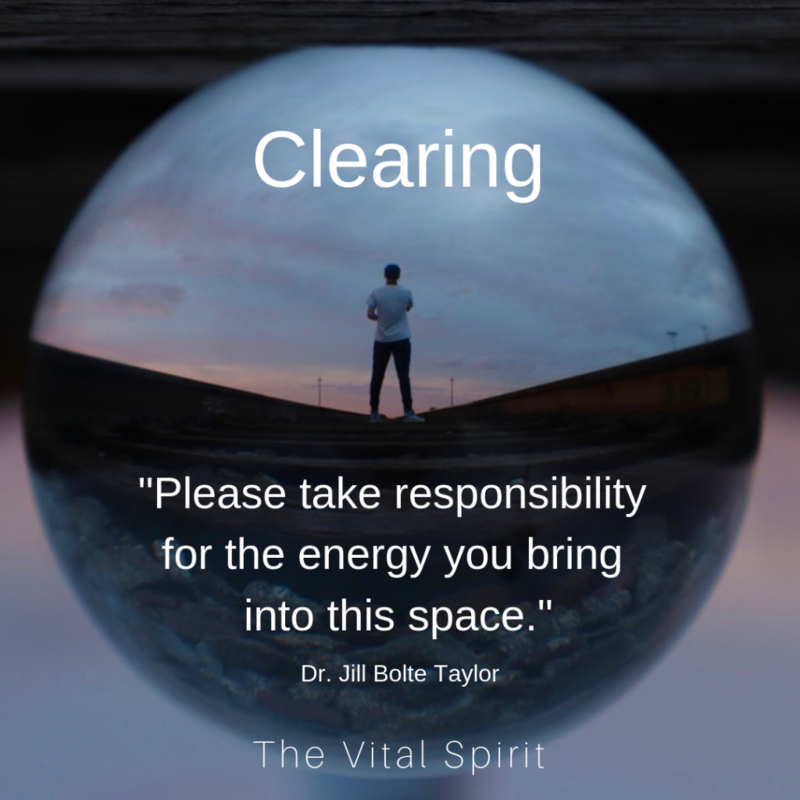 Week 3 Meditation for clearing your energy field (aura) as taught in Tools for Thriving as an Empath workshop. Audio only. Link to SoundCloud.